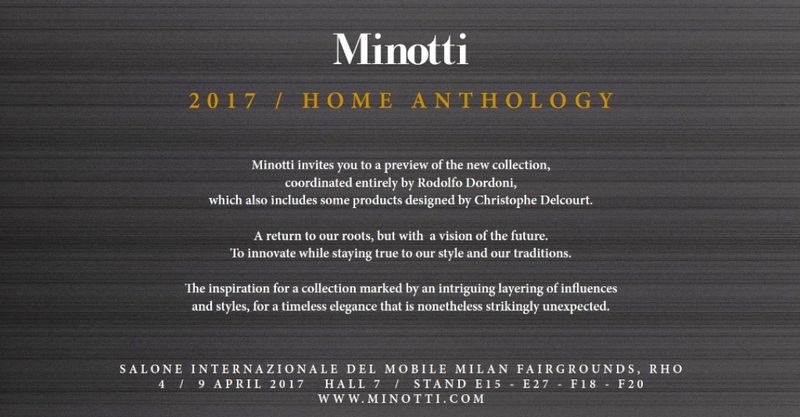 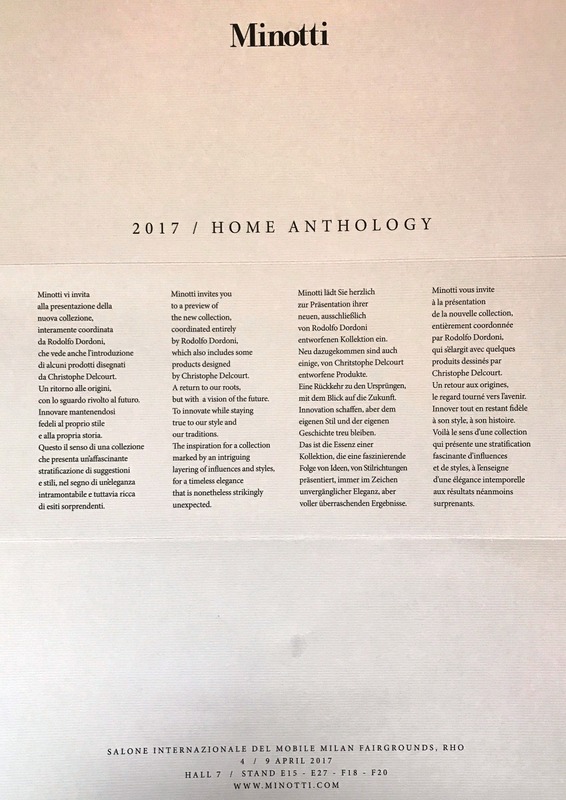 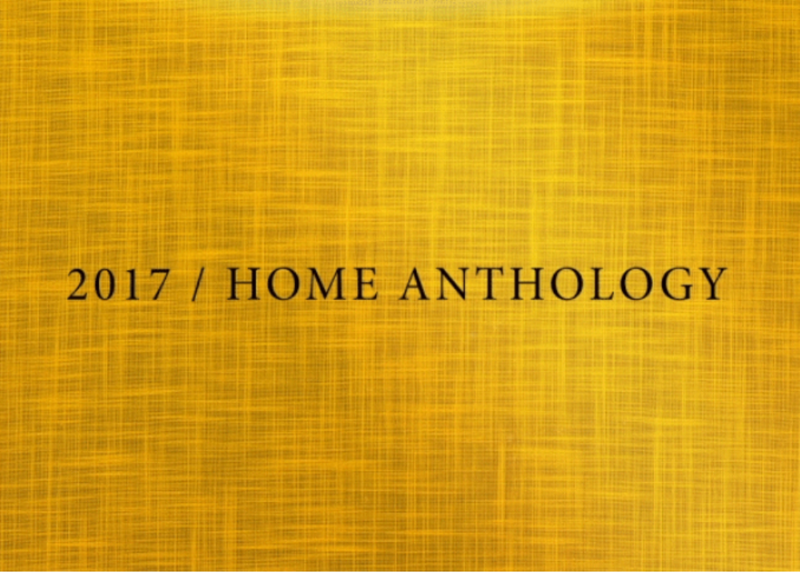 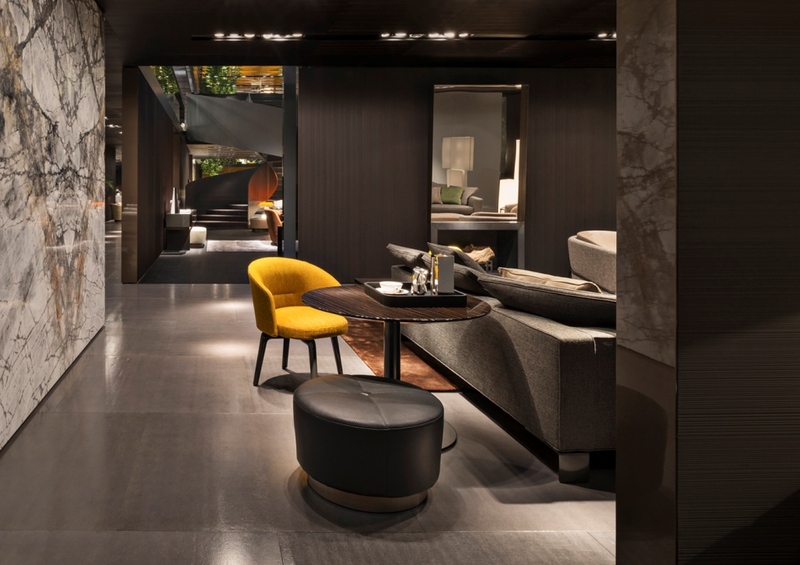 Minotti preview unveiled 2017 Collection – Home Anthology coordinated entirely by Rodolfo Dordoni includes also some products designed by Christophe Delcourt. 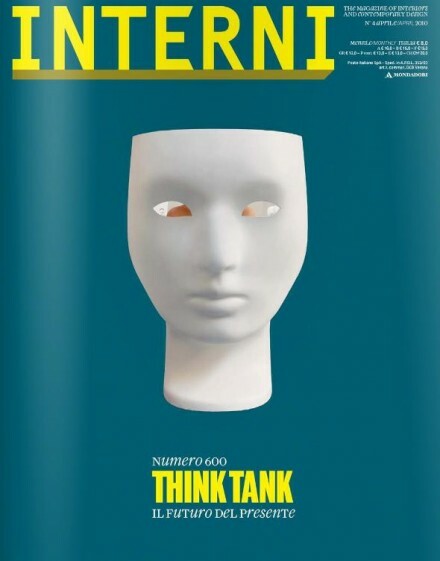 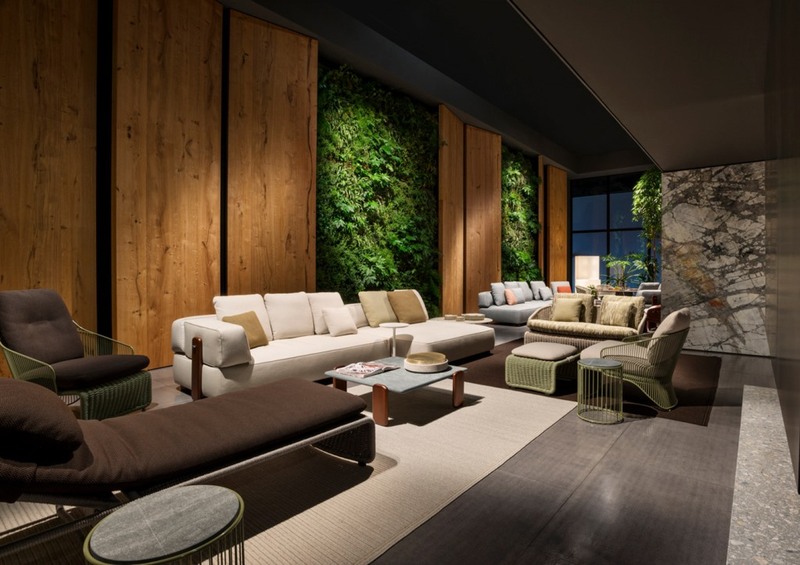 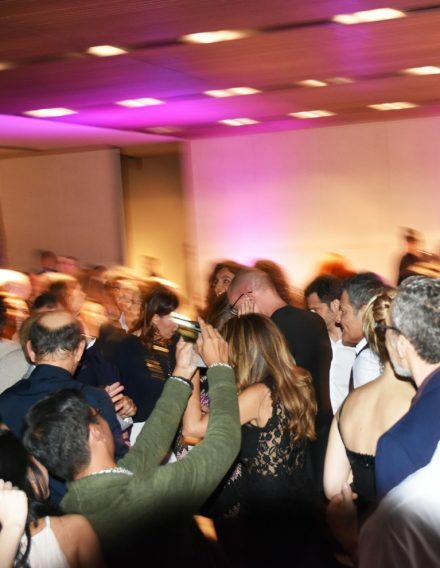 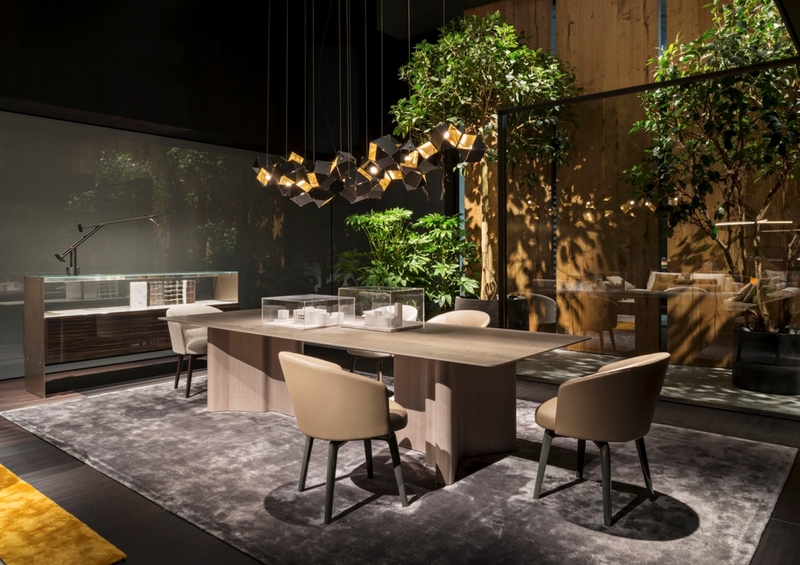 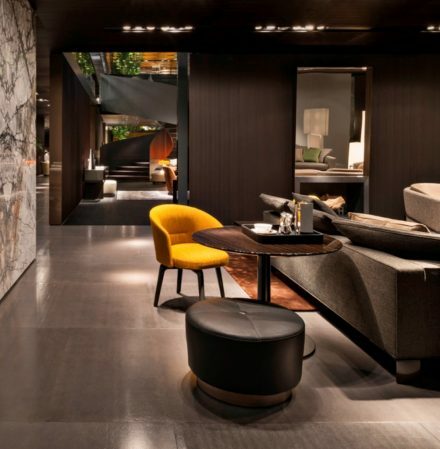 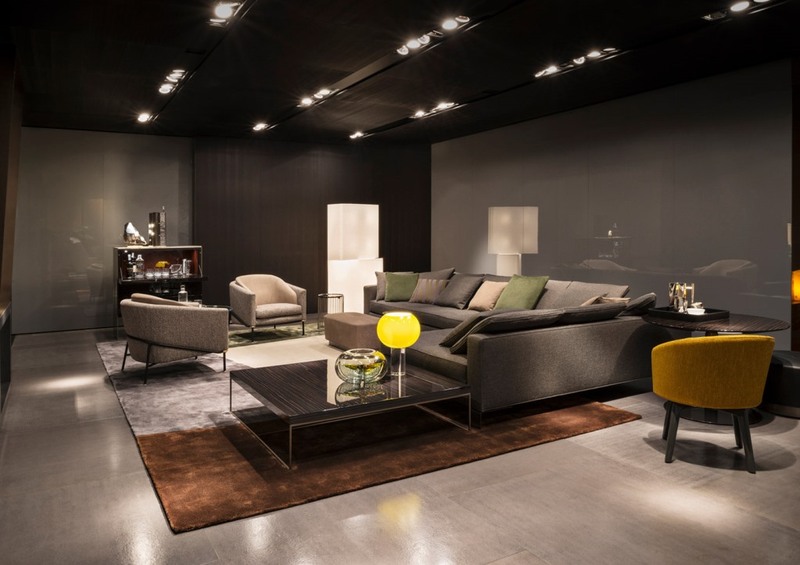 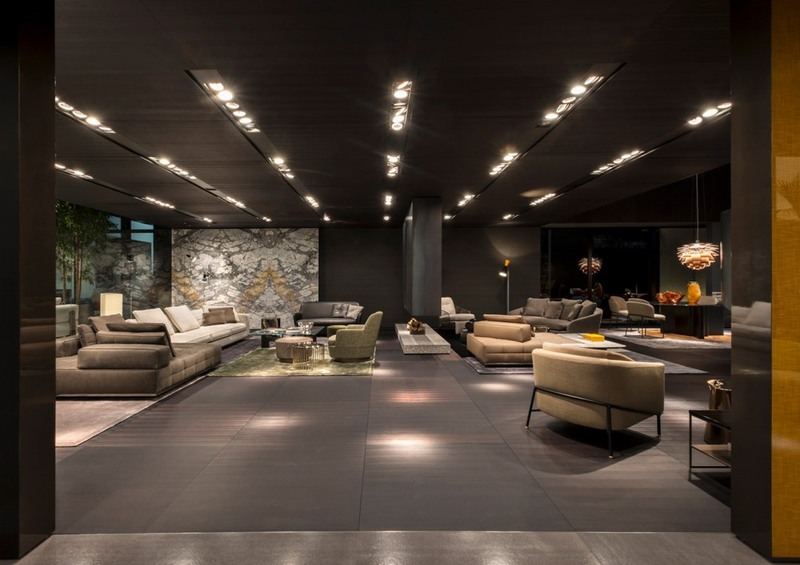 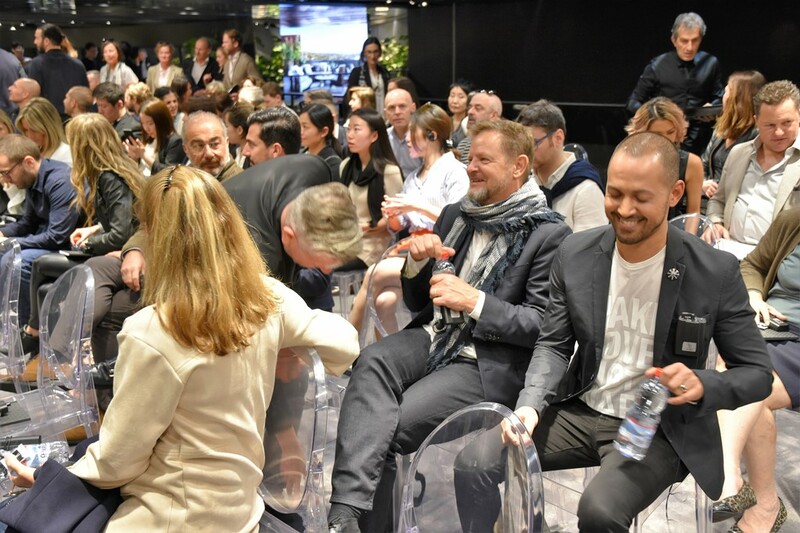 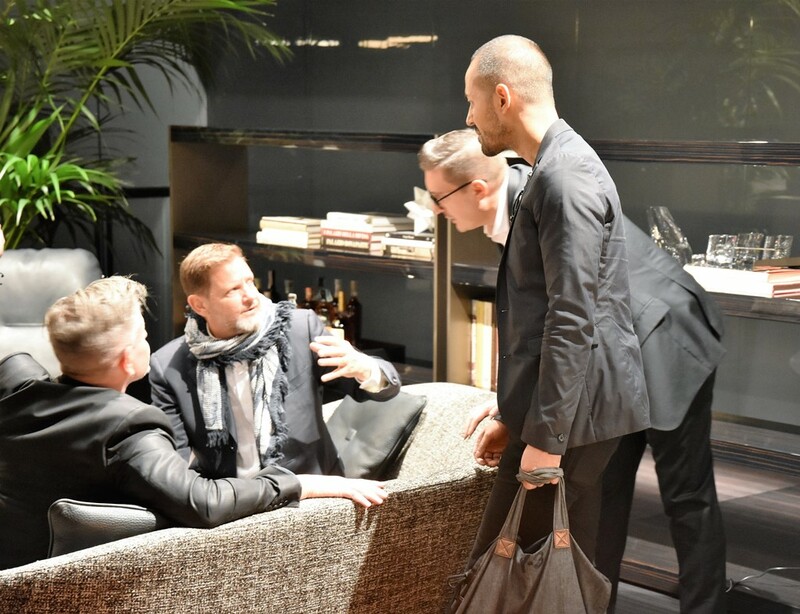 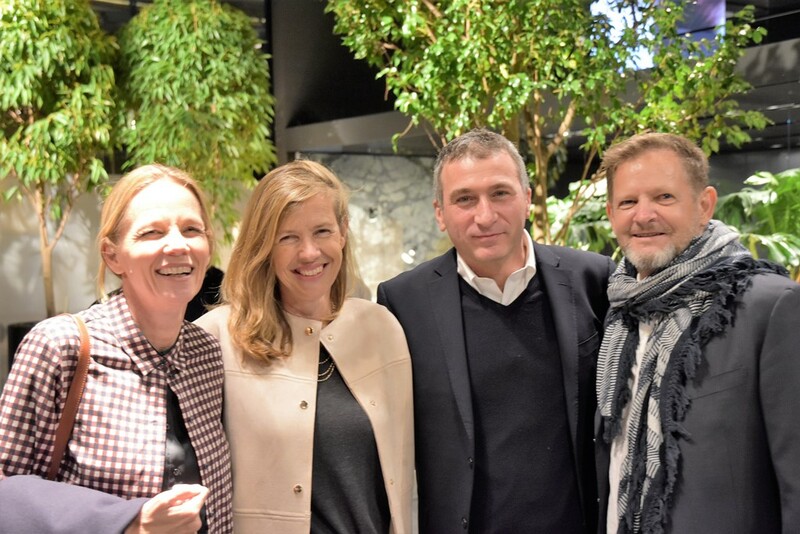 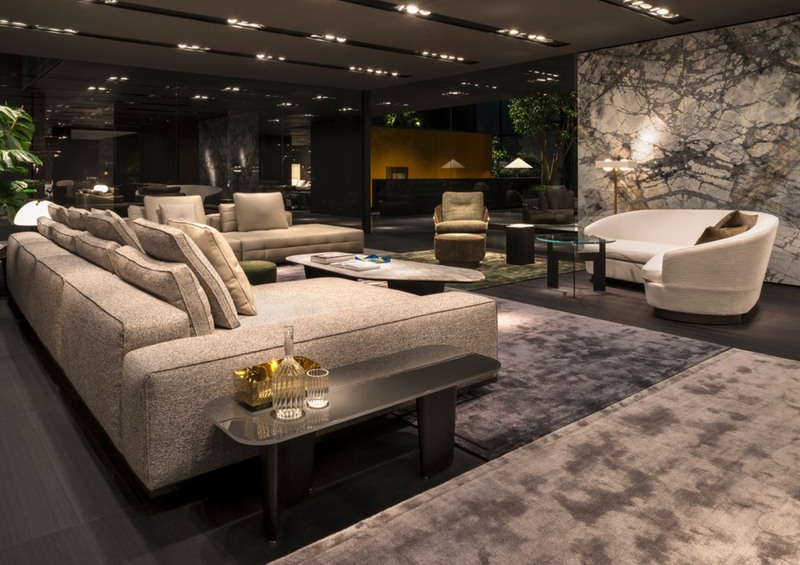 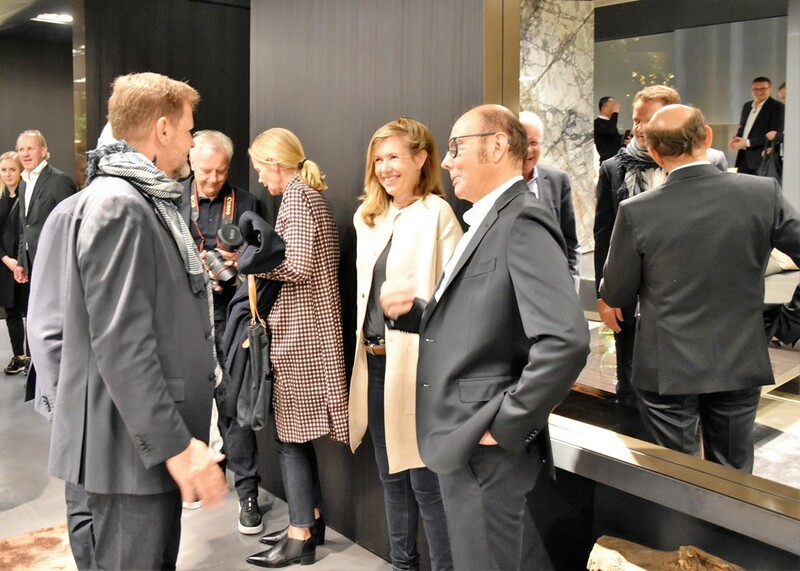 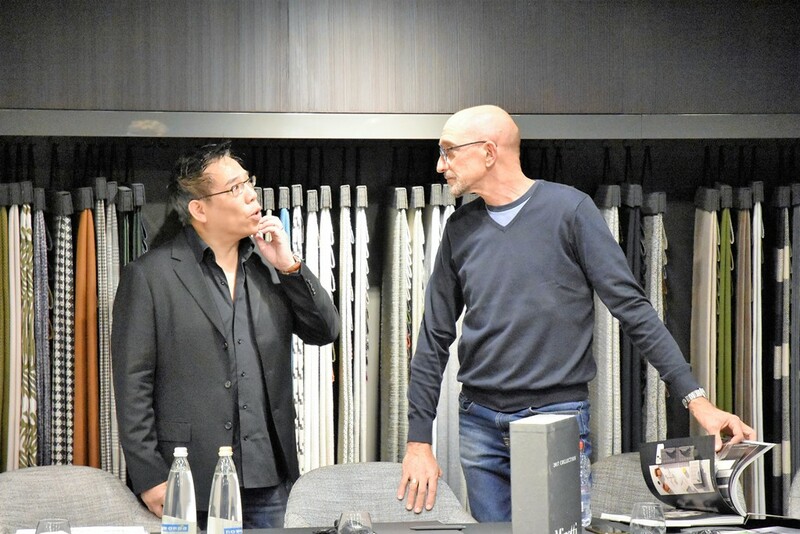 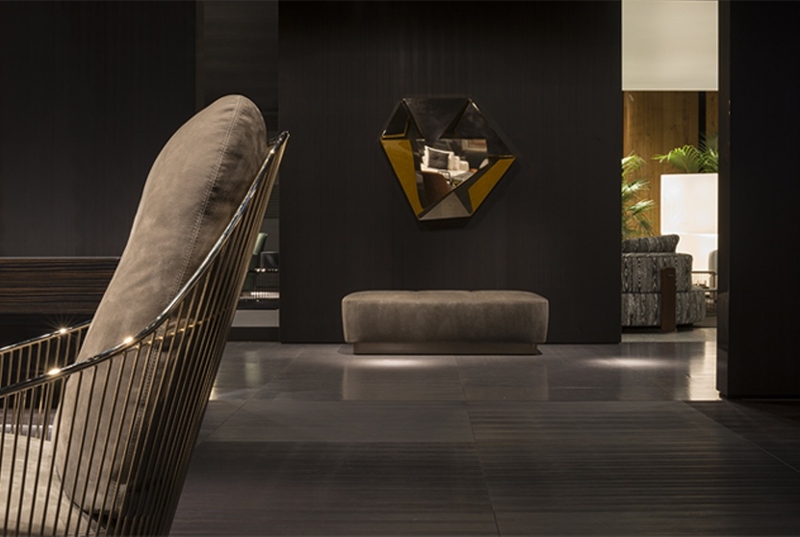 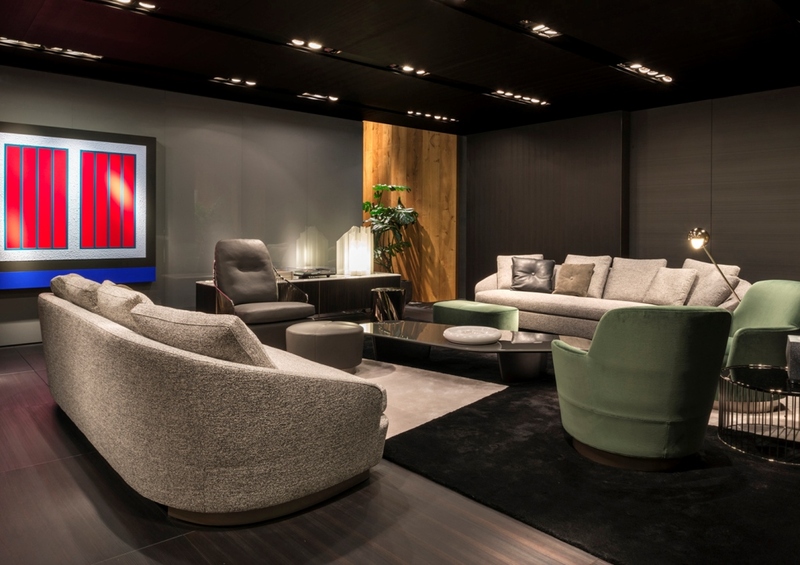 A return to Minotti roots, but with a vision of the future. 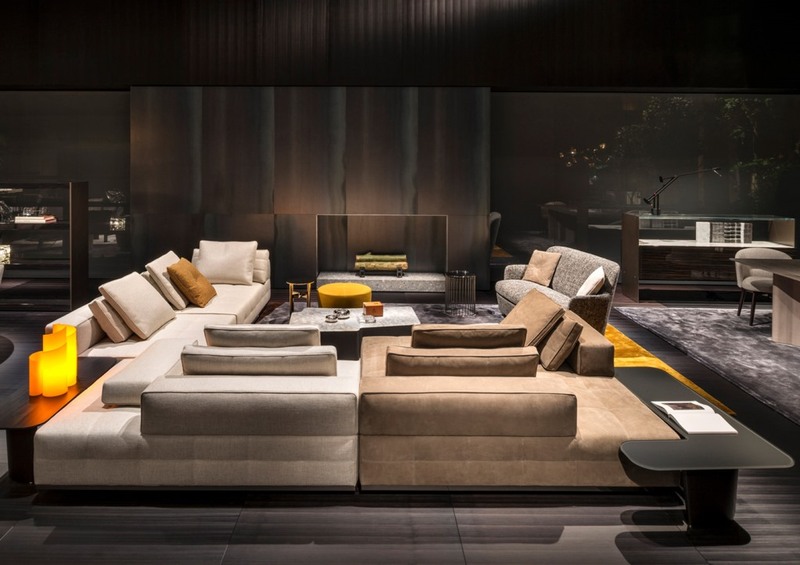 Drawing upon the expertise gained over the years, Minotti expands its creativity in new directions, in a spellbinding layering of influences and styles, perfectly balanced between the classic and the contemporary. 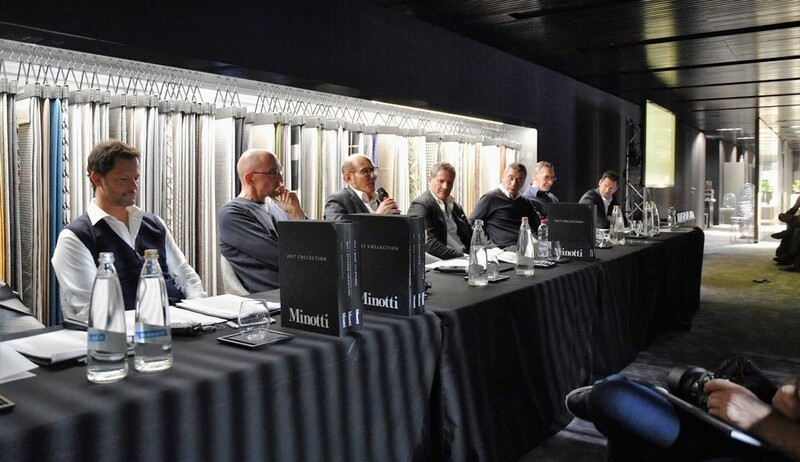 To innovate while staying true to the Minotti style and traditions is an objective deeply embedded in the company’s corporate values. 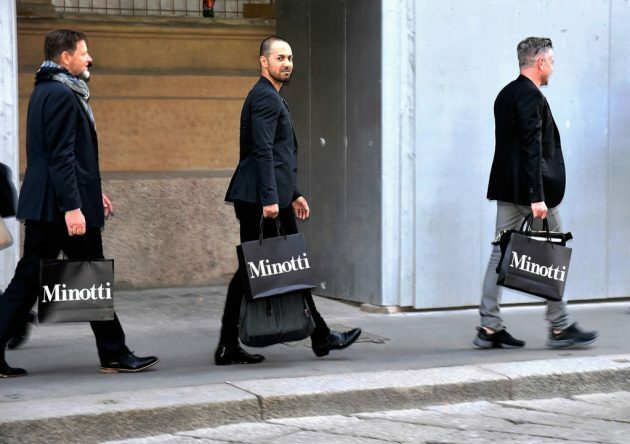 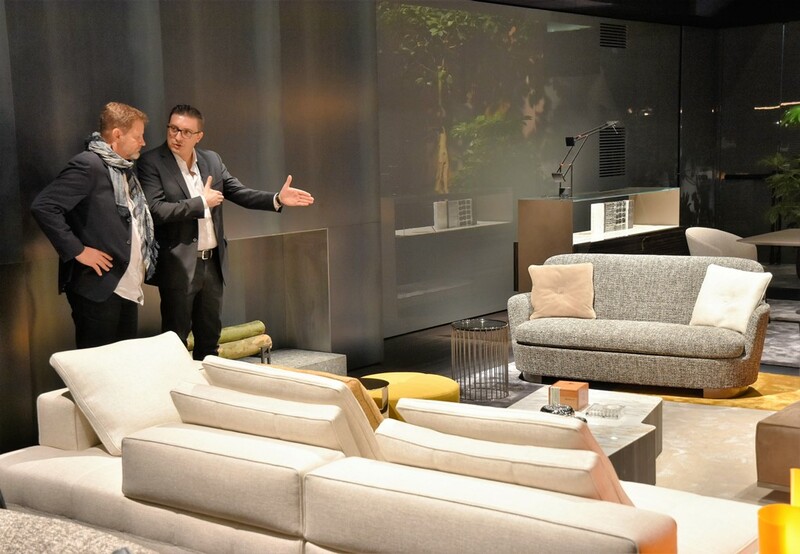 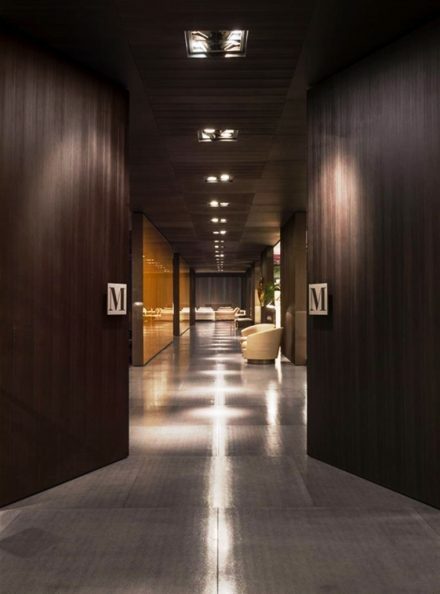 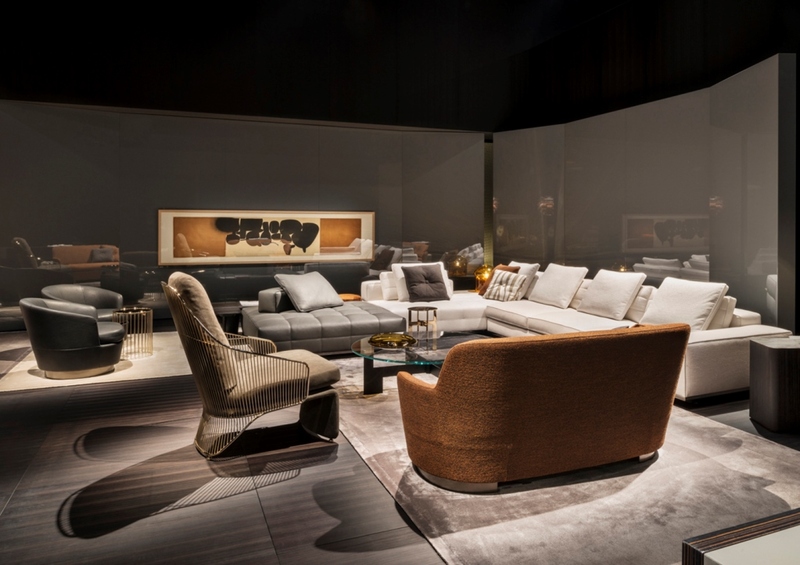 Through Minotti guided tour we entered into a world apart, made of creation and elegance. 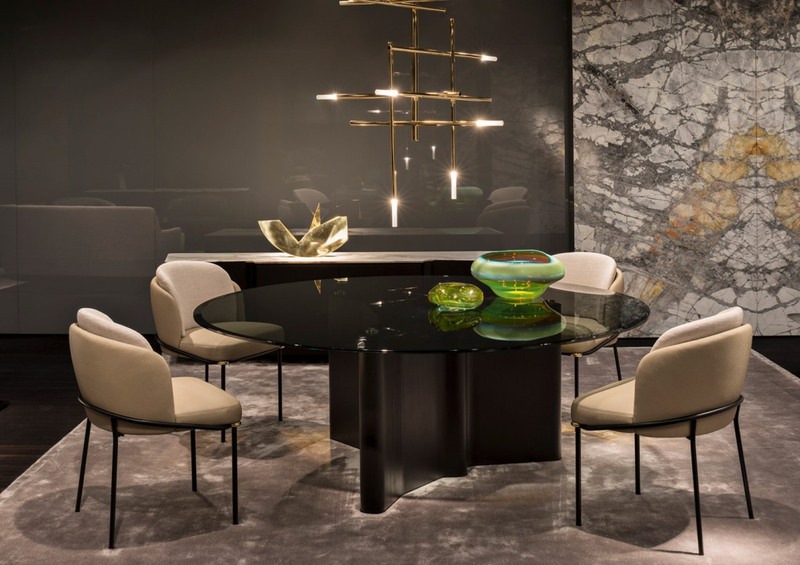 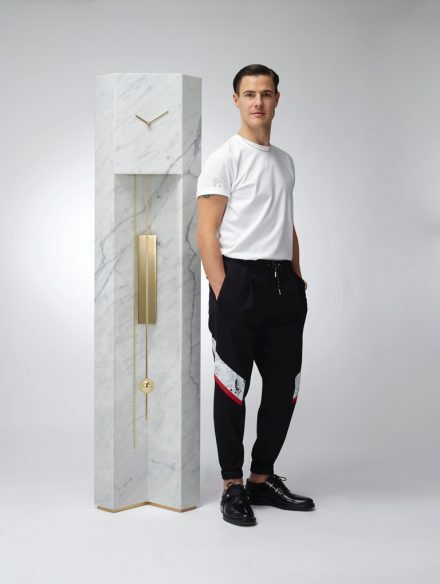 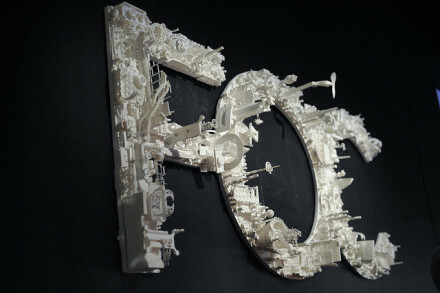 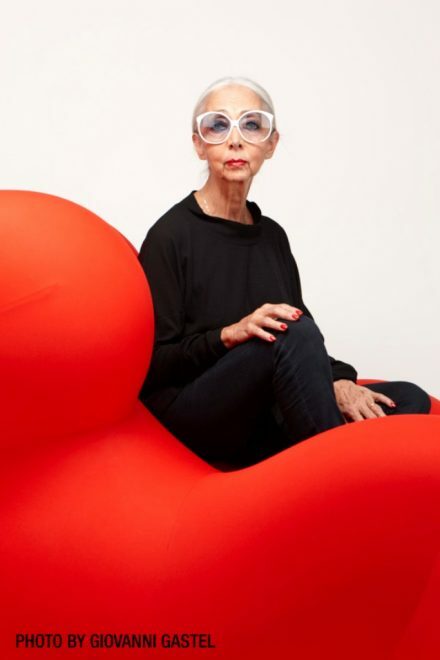 The design project for a new collection goes well beyond the brilliant execution of a stylistic exercise; if anything, it is the transformation of an intuitive idea into a tangible product, one that brings vitality and form to different lifestyles and ways of inhabiting the home today. 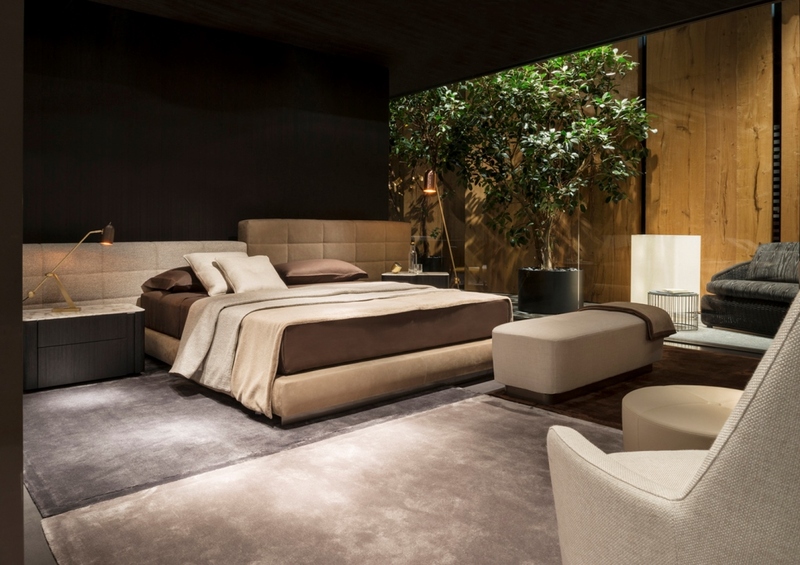 Enchanting interiors that evoke an atmosphere of timeless elegance, yet are filled with the unexpected. 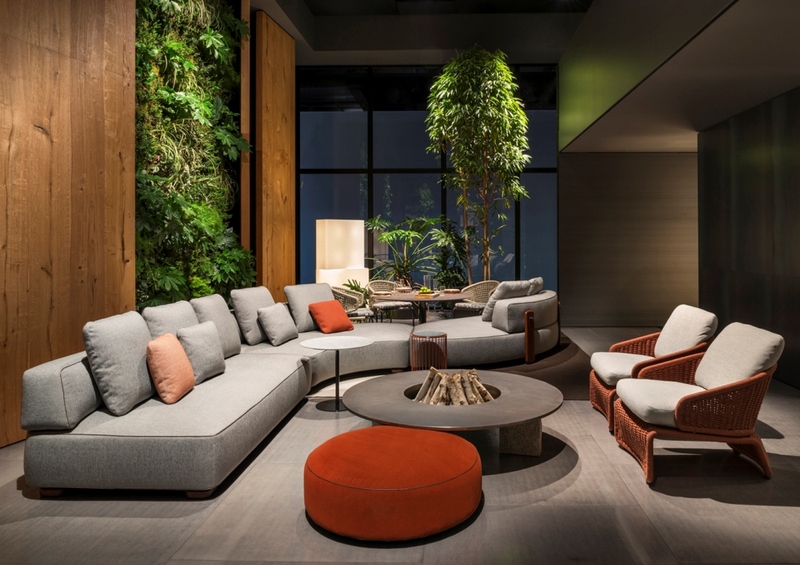 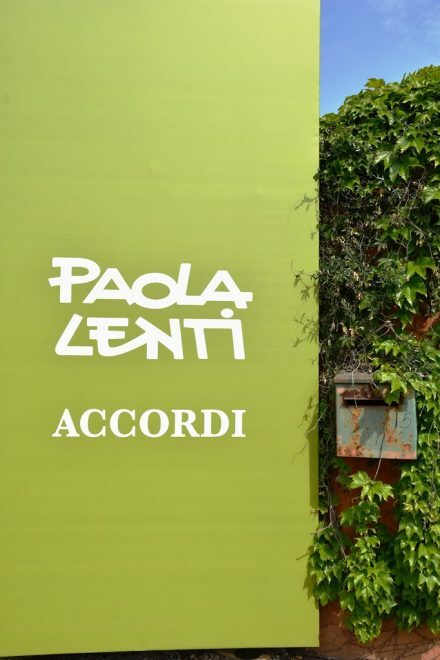 A sophisticated aesthetic language that finds its voice in the choice of exclusive materials and surprising combinations – wood, stone, glass, fabrics and leather – with amazing textures and colors that kindle feelings of warmth.